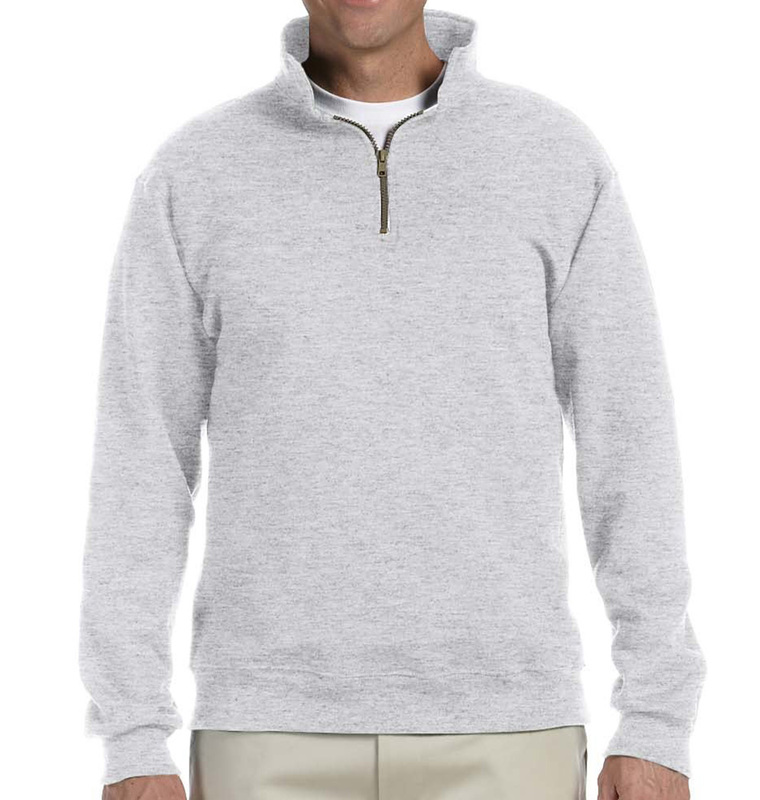 Everyone should have a comfortable quarter zip pullover they can use for any occasion. 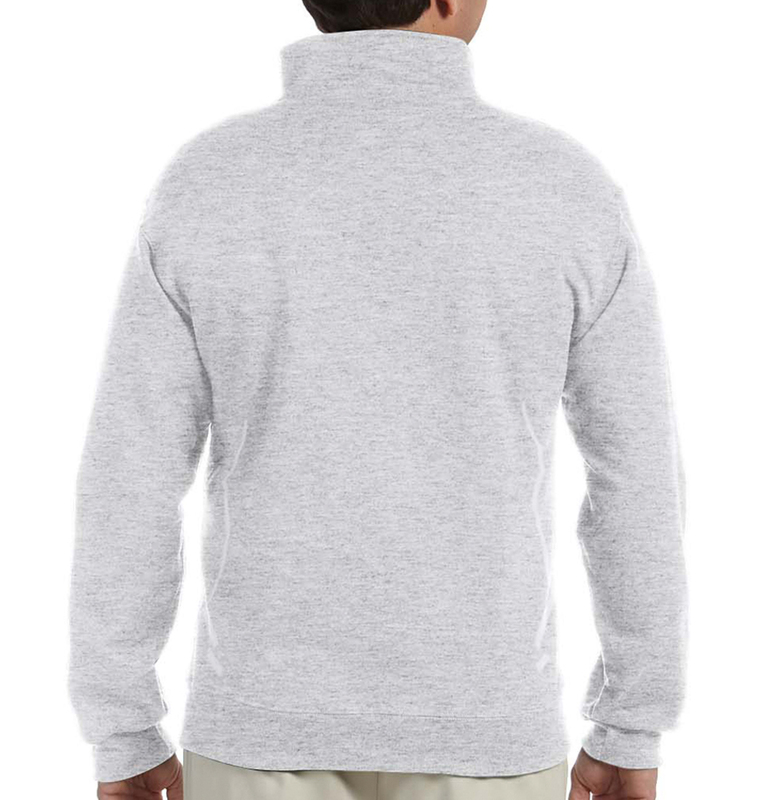 This garment is great for outdoor workers, joggers, and anyone that needs a comfy sweatshirt for those chilly days. 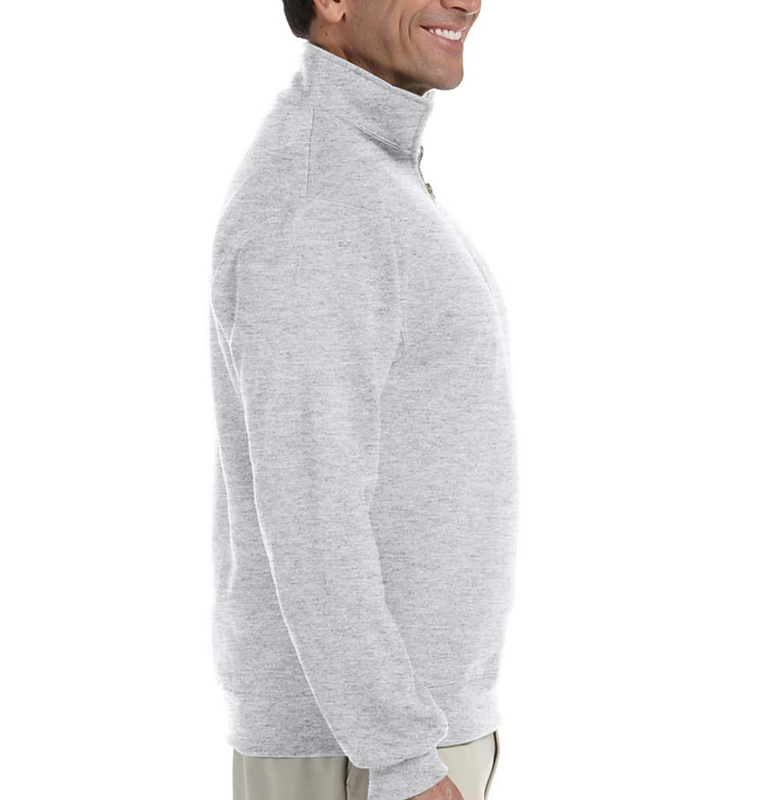 Fabric is high density and a printers dream to work with! I am extremely pleased with the service and the products I received. They are exactly what I expected. The timely delivery brought the products to me comfortably prior to my event. Thanks Rush order tees! Fast, accessible, quality, professional. Even changed my shipping address to accommodate me. I would recommend them highly.